With personal tips from Dark Beast himself!!! 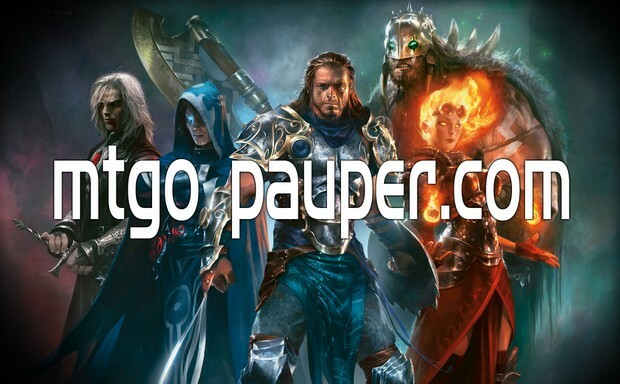 The original strategy guide for Magic Online Pauper players is updated and now available!!! Click here to buy a copy for you or as a gift for a friend!!! Normally $3.99USD, but for a limited time get 25% off - That's right! ONLY $2.99!! !